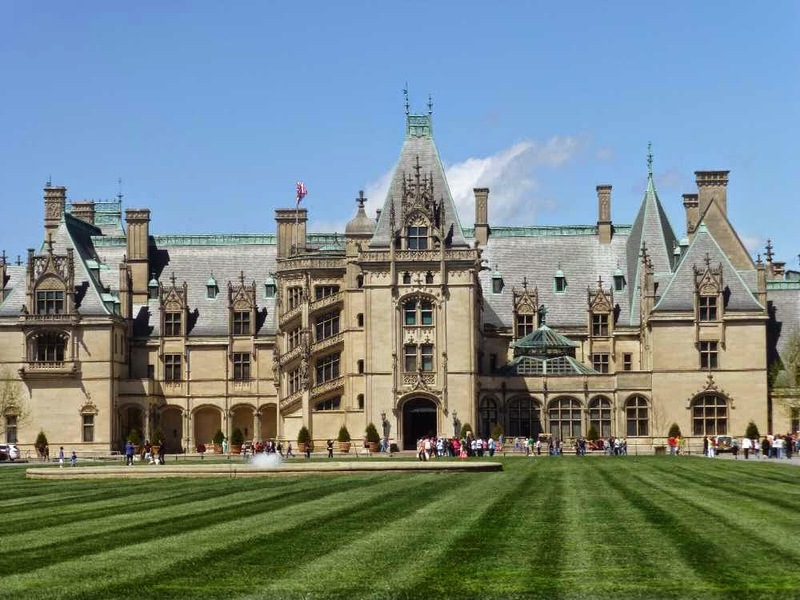 For fans of the television series Downton Abbey, there’s an awesome exhibition coming to the beautiful Biltmore Estate in Asheville, NC, which, let’s be honest, is the perfect place for a Downton Abbey exhibit. Any fans of Downton Abbey out there? 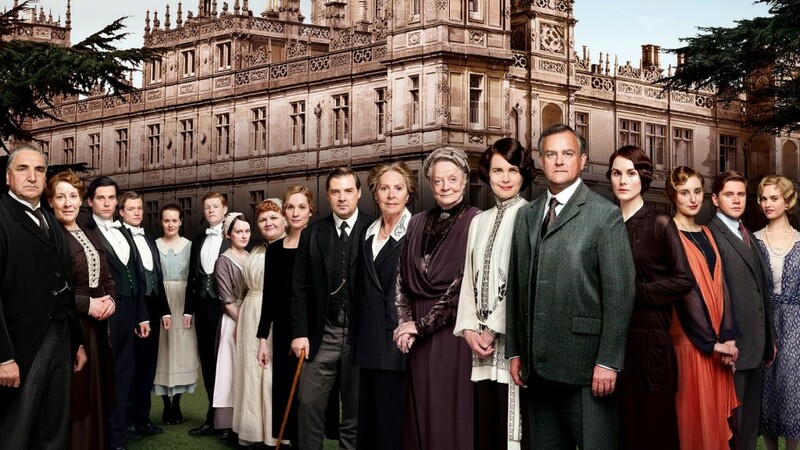 We started watching last year after several of our guests and friends raved about the show, which follows the lives of the Crawleys — the Earl of Grantham and his family — at their English country estate, as well as the (sometimes more interesting) lives of the servants and workers on the estate. We did the obligatory binge viewing session of the first three seasons and then got ourselves caught up to catch season 4 in real time. And just FYI, if you’re staying at the Inn on Mill Creek B&B, you have TV in your room, but if you want to watch Downton (or any of your favorite shows or sports) on a big screen, we’ve got a sweet setup in our Great Room common area, with a 7×12 foot HD projection TV. The exhibit coming to Biltmore is called Dressing Downton and will feature more than 45 costumes from the PBS Masterpiece series, on display inside Biltmore House. Fashion trends during the time of Downton Abbey show’s setting, the early to mid-1900s, changed over time and the costumes of the show reflect that. Dressing Downton will be at Biltmore from February 5 to May 25, 2015, and is included with admission to Biltmore. And here’s some good news for our guests: you can purchase discounted tickets to Biltmore at the Inn on Mill Creek B&B and your tickets are good for a FREE second consecutive day at Biltmore. This comes in handy since there is so much to see at Biltmore, even in wintertime. It allows you to be more flexible and to take things at a more leisurely pace. The entrance to Biltmore is about 20 minutes west of the Inn on Mill Creek. More information about the Dressing Downton exhibit can be found at www.biltmore.com/events/dressing-downton-1. This entry was posted in Asheville Festivals and Events, Biltmore and tagged Asheville, Biltmore, festivals and special events by Inn on Mill Creek. Bookmark the permalink.